Know the quality of open source inside your software. Get detailed component intelligence results, down to the transitive dependency. Create policy based on existing rules or regulations. Drill into findings to discover security, license, and quality related issues. Monitor applications continuously for newly-discovered component issues. Know the truth about your applications. Determine the composition of every application, including third party apps. Document the parts inside your software or COTS applications with a detailed bill of materials. 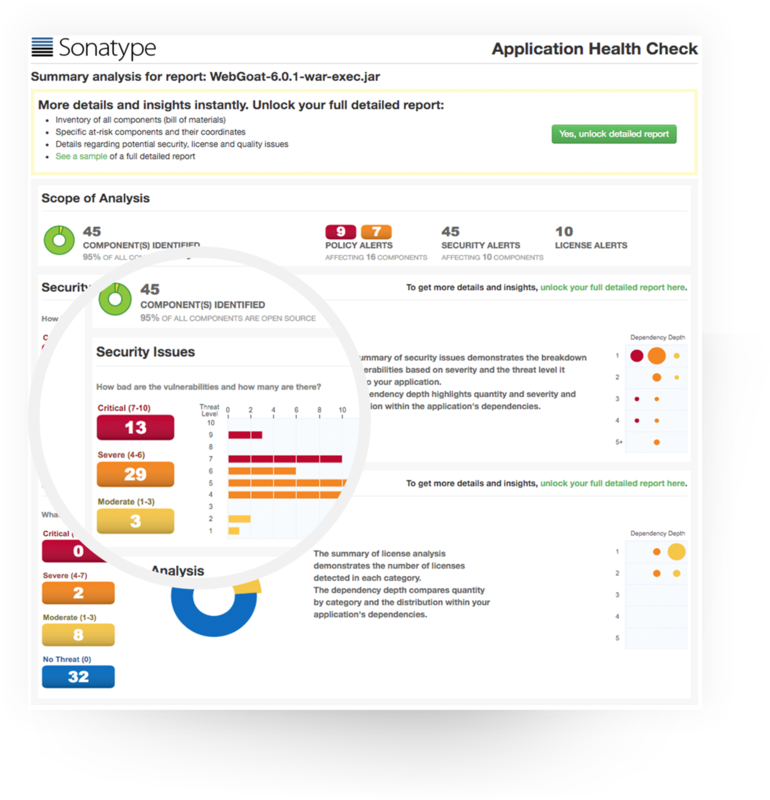 Automatically pinpoint open source security vulnerabilities, license risk, and quality concerns. Remediate risk in the blink of an eye and gain first mover advantage. 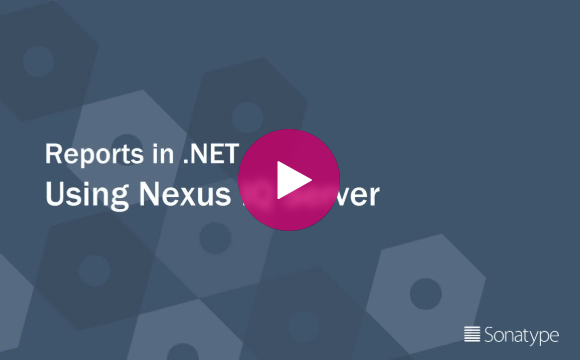 Send notifications when unwanted components are identified in evaluated applications. Contextually waive policy violations as appropriate.